Content is the fundamental approach to being recognized by the search engine or the website users and so, try to create a content strategy for long-term goals. Studies indicate that individuals are better at memorizing images than written content. Although it isn’t all about graphics in SEO, try to modify your page’s appearance by inserting attractive images in order to make your page stand out. Domain authority simply means the trust your site has built over the period of time, basing on age and backlinks. We all know that a brand name is supported by quality, consistency, hard work, and uniqueness. The more other websites refer to yours, the more your web page attains domain authority. This doesn’t happen within a single day, but takes time, commitment, and consistency. Speed highly matters in the contemporary world of SEO. The more time your page takes to load or open up, the lower your ranking. To increase the speed of your website, try CDN or W3 Total Cache. In addition, visitors are also concerned about your page’s responsiveness as they are unwilling to sit back and wait for your site to load. 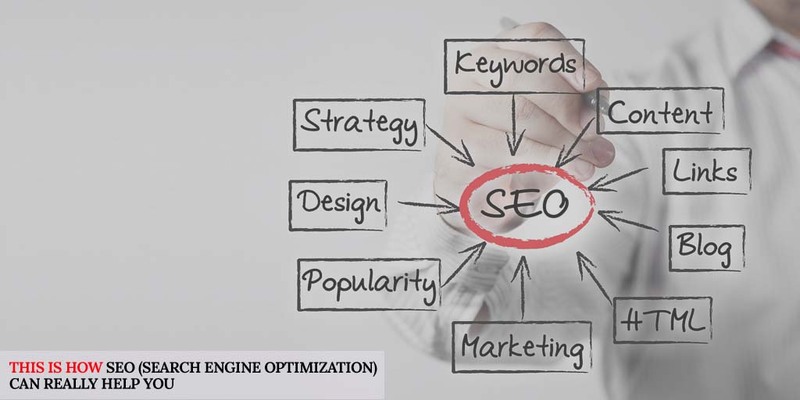 All in all, you don’t need to hire a technical expert to perform your SEO job. Follow the new algorithm changes and provide technical support to your team. Inbound links are currently more relevant in increasing traffic for better SEO scores.